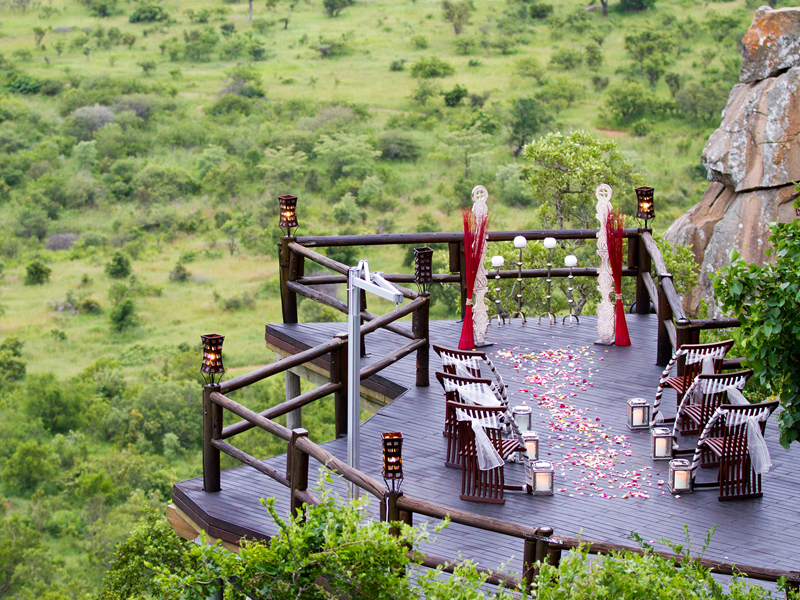 Ulusaba Rock Lodge is recommended for families & romantics alike: classic Big 5 safaris, luxurious accommodation & breathtaking views. 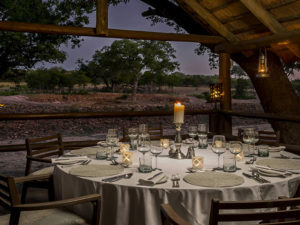 Part of Sir Richard Branson’s Ulusaba collection, Rock Lodge aims to deliver nothing less but the quintessential luxury Big 5 safari: air-conditioned comfort, exceptional service and unforgettable wildlife experiences in the Sabi Sands Private Reserve. 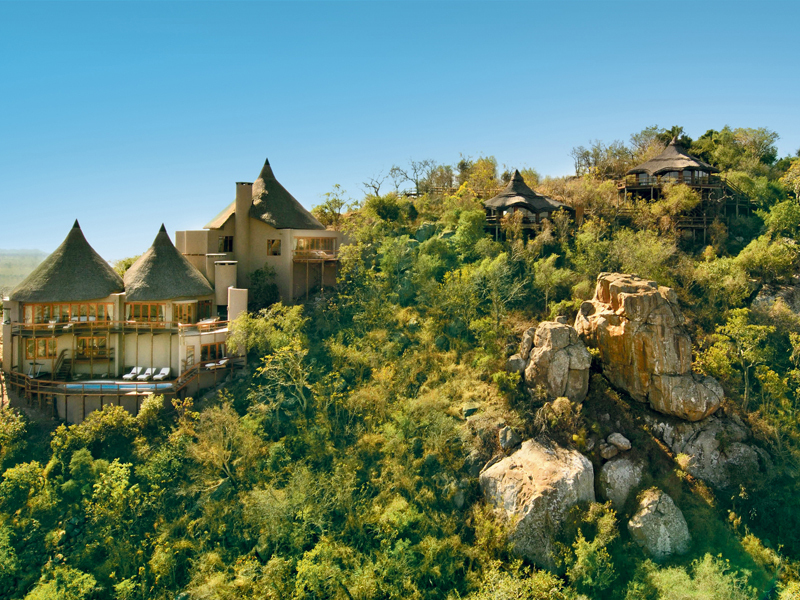 Set on top of a granite hill with its thatched roofs barely visible above the skyline, Ulusaba Rock Lodge blends into the natural landscape with elegant ease yet offers panoramic views, said by many to be the best in the Sabi Sands. 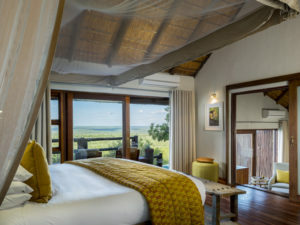 Comprising eight beautiful rooms and suites, the lodge is small enough to give every guest individual attention but is also exceptionally well-appointed. 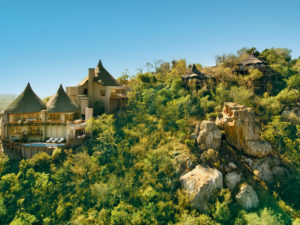 There is a large pool and sundeck plus a gym and spa offering beauty and wellness treatments. 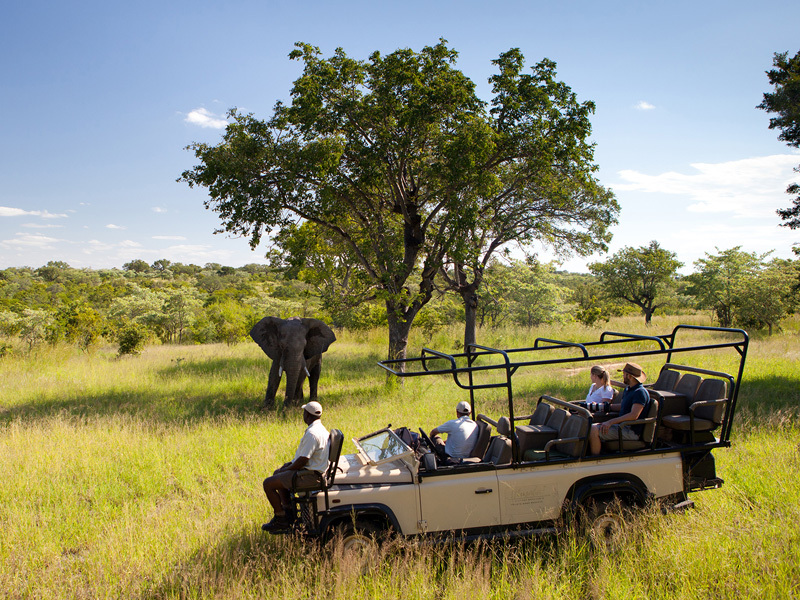 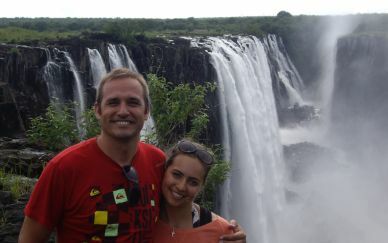 Game drives with expert guides are the main focus at Rock Lodge and the game viewing is of the highest standard. 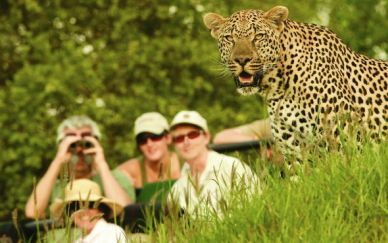 But guests can also choose to go on walking safaris, visit local communities or an elephant sanctuary or even go on a helicopter excursion. 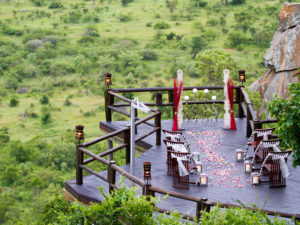 The exclusive and private nature of Ulusaba Rock Lodge means it is one of our top recommendations for honeymooners and romantic safaris but it is an accommodation also suited for families with children of all ages. There is an on-site safari club for younger children plus baby-sitters and convenient Wi-Fi access. There are eight rooms and suites at Ulusaba Rock Lodge plus the two lavish and self-contained suites of the smaller Cliff Lodge, located a short distance away from Rock Lodge. The eight rooms at Rock Lodge begin with four Rock Cliff rooms, all with fine views over the reserve from their own private balcony. 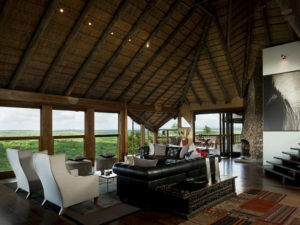 These rooms are spacious and have an en suite bathroom with spectacular views. 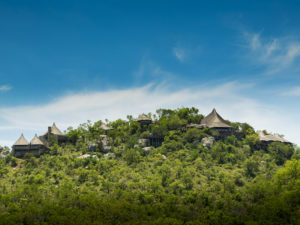 Two of the Rock Cliff rooms are split level with a spiral staircase connecting the bedroom and bathroom. Recommended for families, the Rock Suite is a spacious two bedroom accommodation with lounge and a master bedroom with full en suite bathroom and sensational Sabi views. 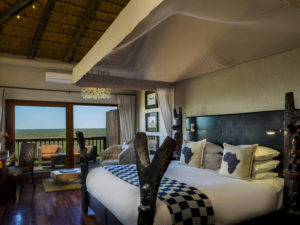 The second bedroom has queen-size bed and a smaller en suite shower room. 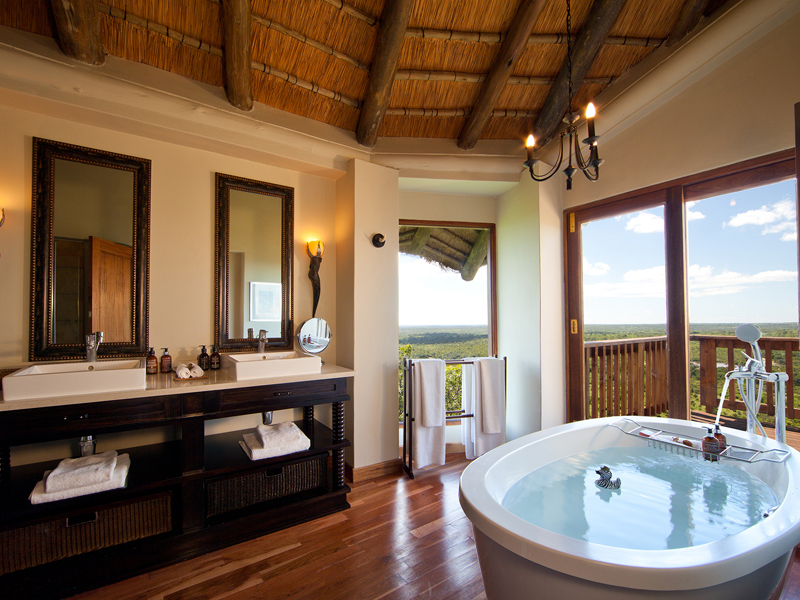 The Master Suite offers three levels of luxury framed by beautiful views. 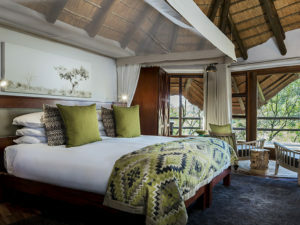 One of Richard Branson’s favourite rooms, the Master Suite has an en suite bathroom and private balcony with its own infinity plunge pool – highly recommended for honeymooners! Built over two levels, the two Makwela Suites are two-bedroom accommodations. 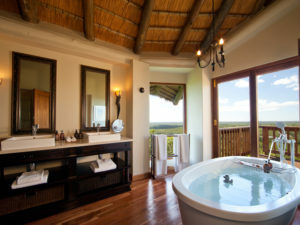 Each bedroom has an en suite bathroom and the suite features a private balcony with an exclusive-use plunge pool. Complete with separate lounge and study/library, each Makwela Suite has a luxurious couch that conveniently converts into a bed for children. 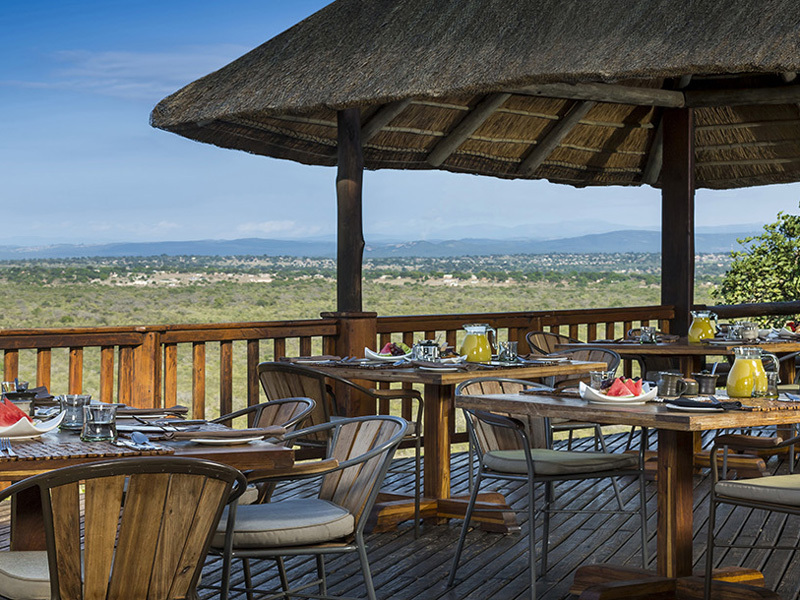 Rock Lodge has a generous range of facilities designed to pamper, relax and even challenge its guests. 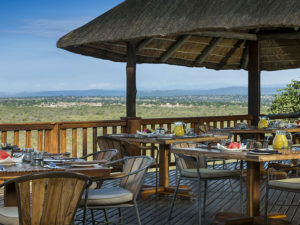 There is a large swimming pool – heated in winter – surrounded by a sundeck and shaded sun loungers as well as a small gym with running machine, bike, multifunctional weight station and free weights. 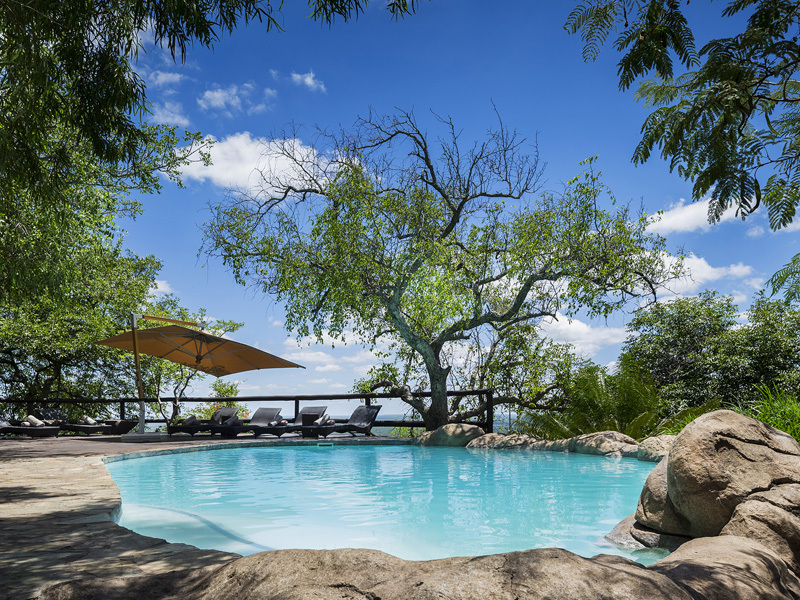 Guests can make bookings at the in-house Aroma Boma where they will find a wide range of health and beauty treatments plus massages. 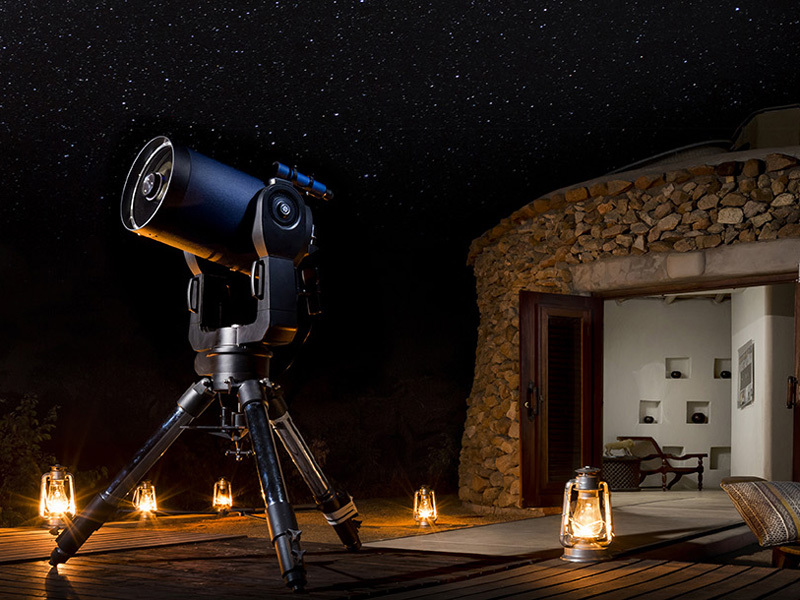 Special touches at Ulusaba Rock Lodge include complimentary Wi-Fi access and a telescope mounted on the main viewing deck, yours with which to explore the cosmos. 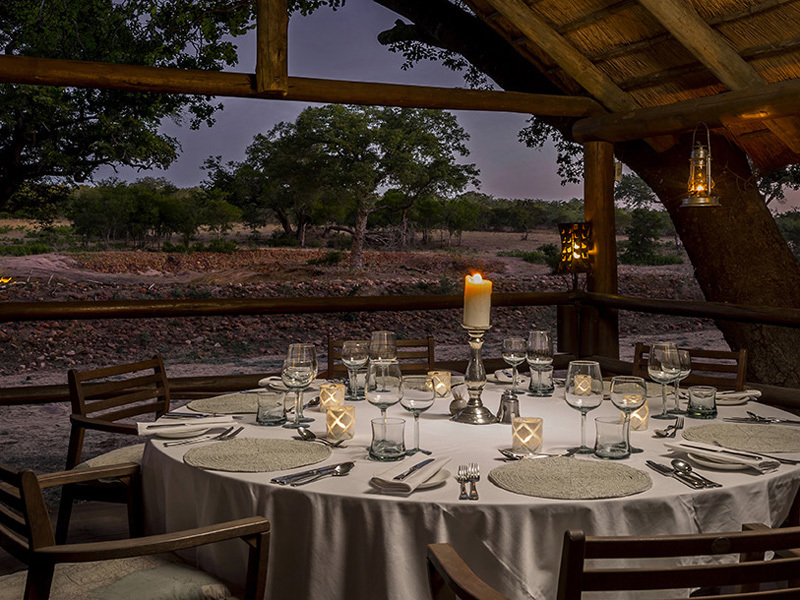 Two floodlit tennis courts with a viewing pavilion and bar are located between Rock Lodge and its sister Safari Lodge. 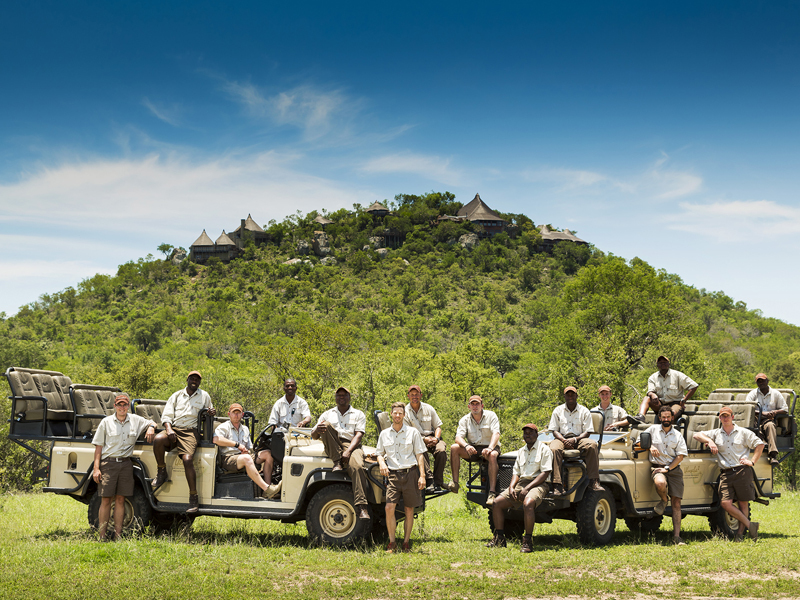 Families with younger children will appreciate Ulusaba’s Cub’s Club, an entertaining and educational facility for children up to the age of 11 to learn about the wilderness while their parents are on a game drive or enjoying a well-earned massage. 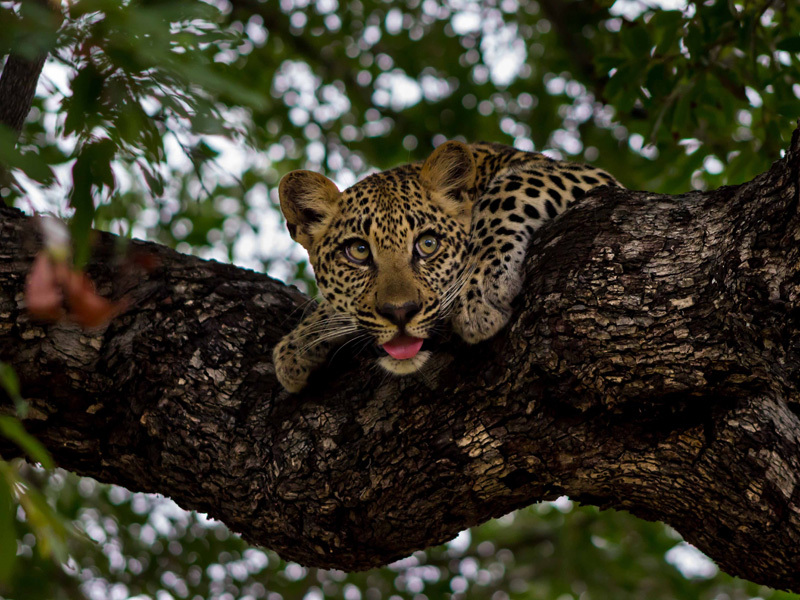 Children enjoy tailored activities as well as special Cub meals prepared to their requirements. Guests with a taste for fine wine might like to visit the lodge’s wine lounge. 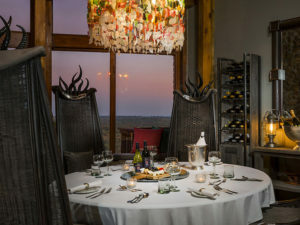 Showcasing vintages from South Africa and beyond, the wine lounge is also available for private dinners. Occupying prime position in the Sabi Sands Private Reserve, Ulusaba Rock Lodge places an emphasis on the game drive experience and can even pre-hire top photographic equipment for you to use during your stay here. 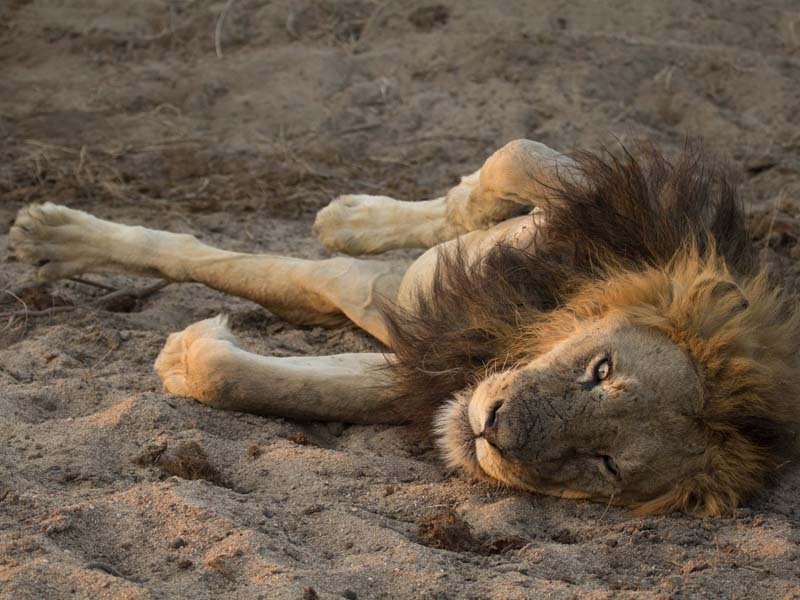 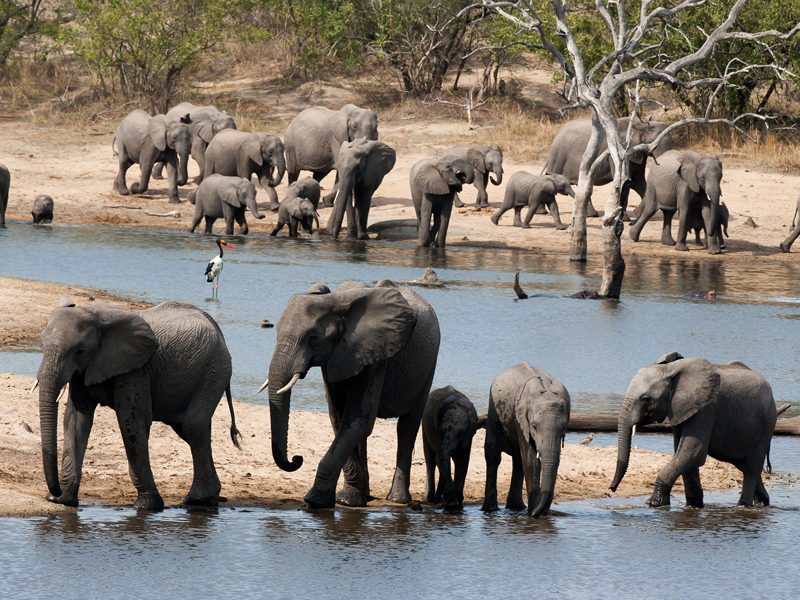 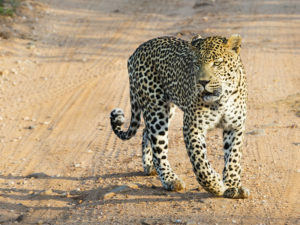 It is Big 5 country – lion, elephant, rhino, leopard and buffalo – as well as perfect habitat for many of Africa’s most familiar creatures such as zebra, giraffe, hyena and hippo. 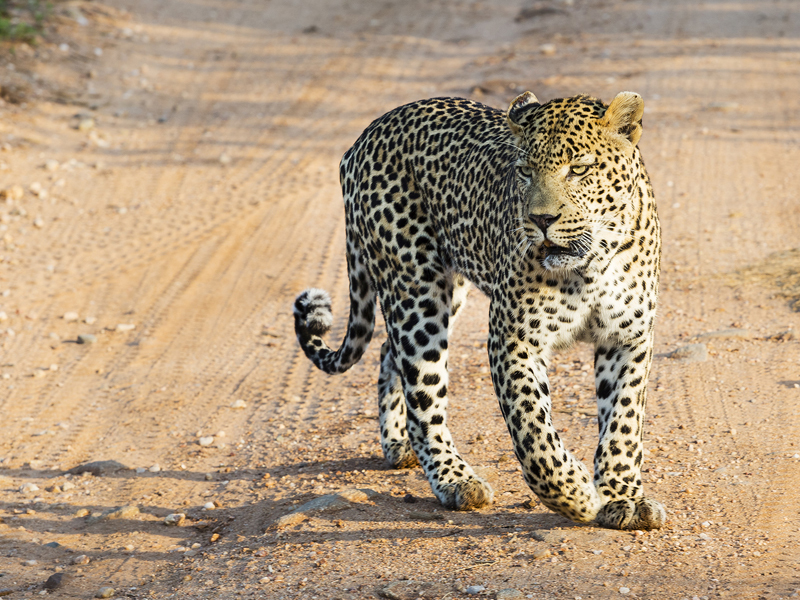 Offering twice daily drives with expert guides and sharp-eyed trackers, Rock Lodge balances the excitement of sightings from an open-sided 4X4 with those enjoyed on foot – you can also go on guided safari walks at Rock Lodge, the best way to see the subtle details of the Sabi environment. 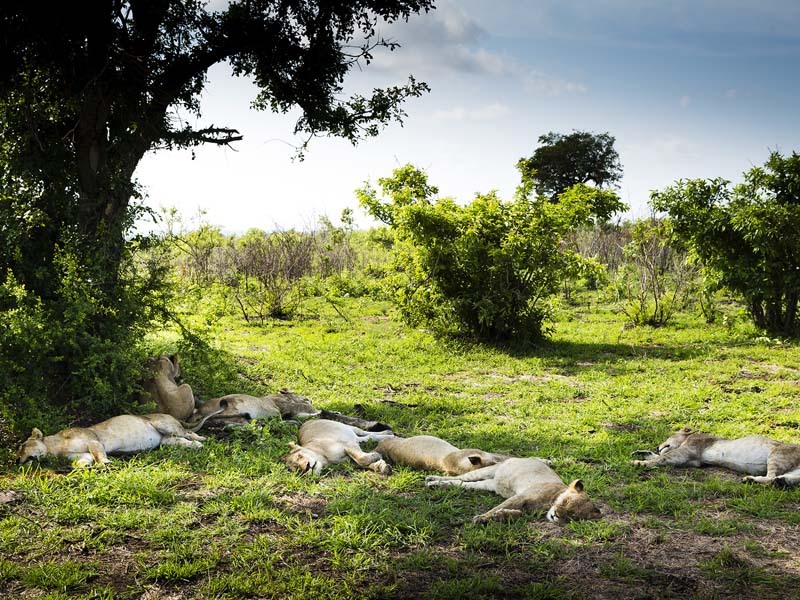 There is also the opportunity to see a different side to Sabi on one of Ulusaba’s community excursions, taking local villages and community projects. 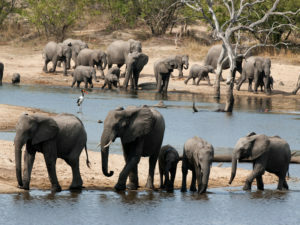 You can even volunteer to do your bit for the community too! 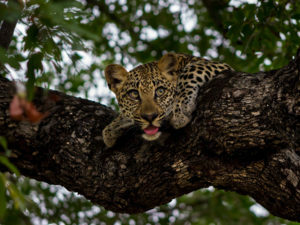 Further afield, Ulusaba offers day tours to the epically scenic Panorama Route, and if you prefer bird’s-eye views, then an exciting helicopter excursion over the dramatic landscape is sure to tick the right box.